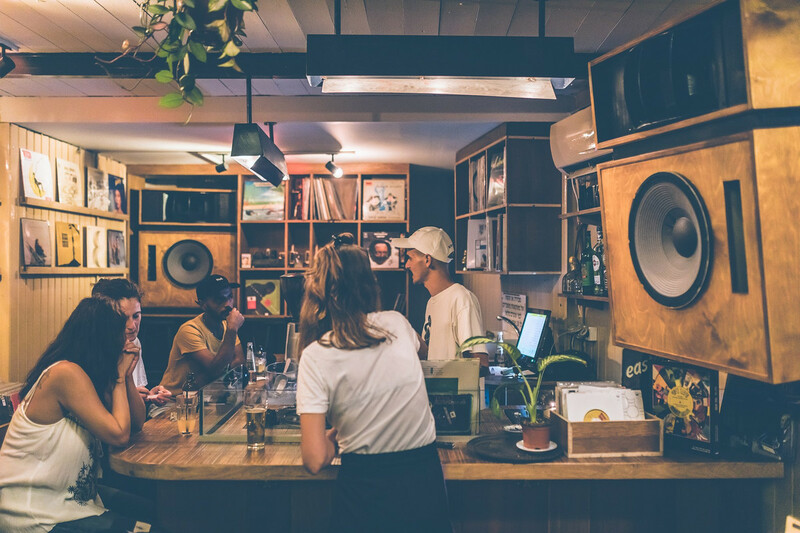 Motor City Drum Ensemble, Artwork, Gerd Janson, Annabel Fraser and more pick their favourites for Record Store Day 2019. 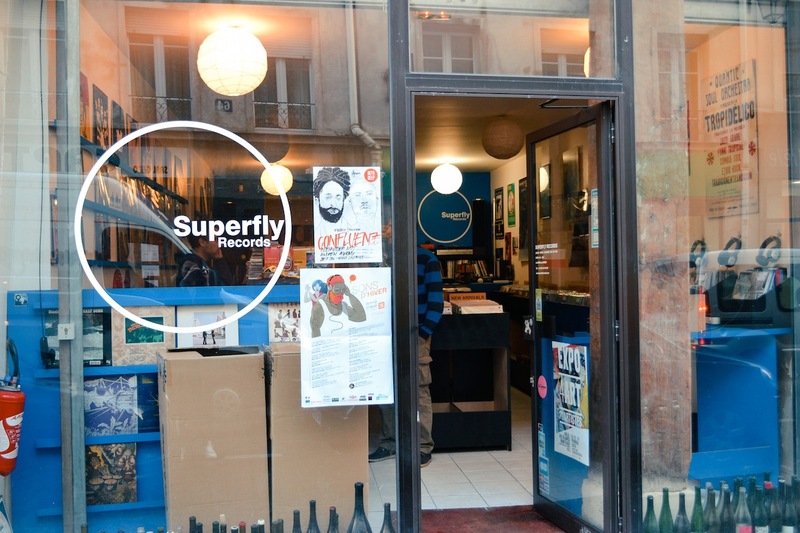 Superfly Records in Paris is one of those shops that keeps me inspired, a very wide variety of styles, constant new arrivals, and Manu and Paulo have amazing taste and knowledge. It's just a really nice place to hang. A real gem and a vital part of the music scene of Paris. My favourite record store is Phonica. They always surprise you with something you didn't have in mind when you went in. When you find a record store, you always try and find the person that knows what you like. And you'll wait, let people go in front of you, just to get that person. So, if anyone likes the records I play, go see Nick. My favourite record shop is Rough Trade West, with an honourable mention to Honest Jons. I've lived around Portobello Road for twenty five years, and these record shops have been right at the heart of the community all that time. 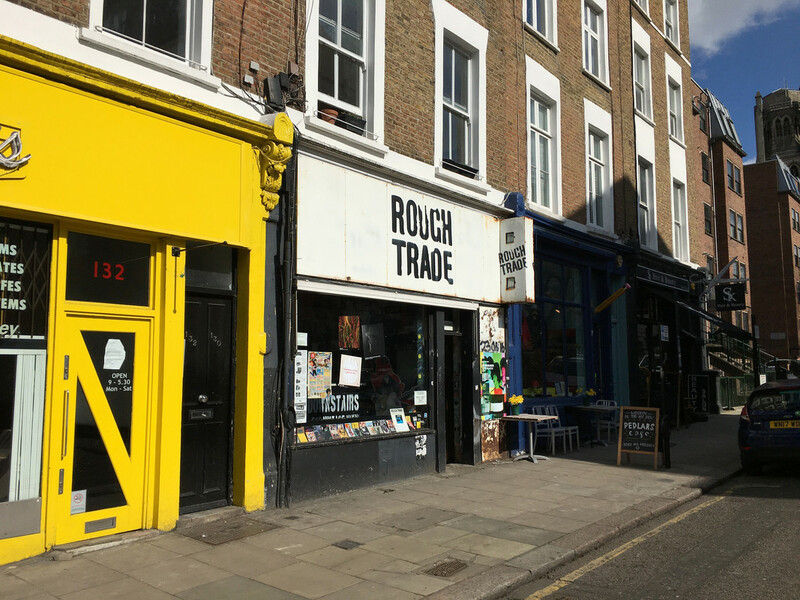 I've shopped in Rough Trade for time, friendly people like Nigel and Chris who want to share the joy of new musical finds, and buzz from the connection a great tune brings. I've gone through a German minimalism stage there, buying every Kompact and Trapez release...a desire to own everything from Numero, and they are always there when there is a great new Joe Gibbs compilation to be had. There is a sense of history in both shops, a clear line of all the music enjoyed in West London from now and the past. I'm so glad these two shops exist, there is nothing like taking a some minutes from the day to listen to what's happening and chat. 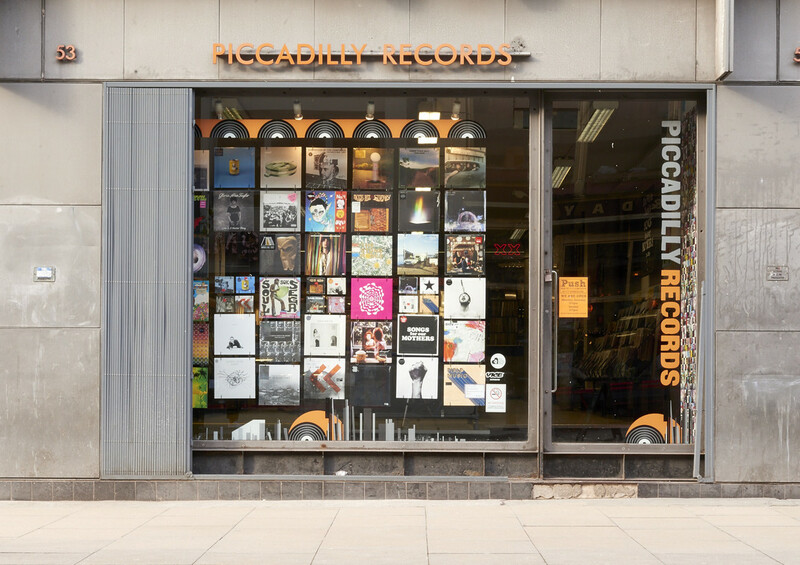 Piccadilly Records, because it's my local record shop and I've bought so many amazing records there over the years. Some other shops specialise in certain genres or maybe generally cater a bit more towards what I like, but Piccadilly is a good all rounder. Also, I always see someone I know in there and chew their ears off about what's going on in Manchester, whether that be talk about parties or records. The staff are lovely too (shout to Matt, Patrick and Martin). 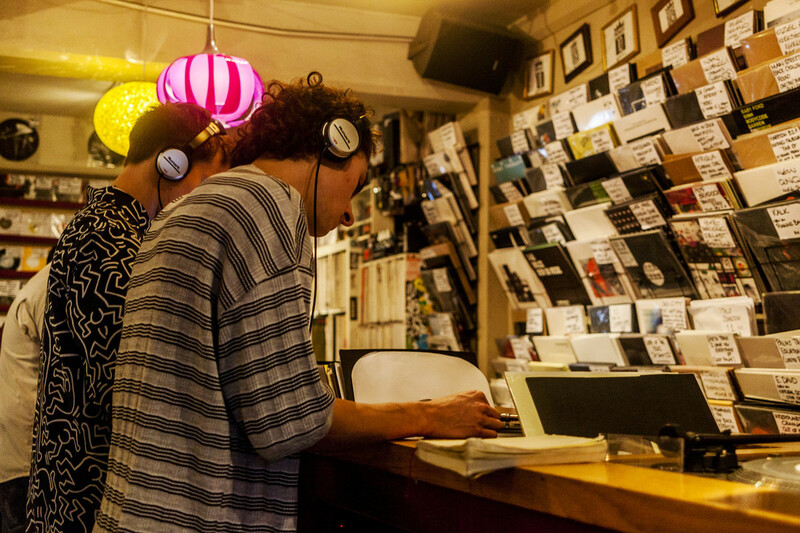 I know that I should recommend a physical store and I could actually name lots of them: Smallville Records in Hamburg, Gosu and Tactile in Frankfurt, Red Light Records in Amsterdam. But I want to put the spotlight on a one man online enterprise: Growing Bin Records. Operating out of Hamburg, Basso, the owner, serves known and unknown music form the past, present & future. Almost like Omakase, he offers the highest quality and his personal taste ranging from light fare to the heaviest dishes. Ranging from New Age to Hip House and almost anything else that you can imagine, it's somehow based and connected to DJ culture, but reaches further than that and transcends dance floors and living rooms. Curated with love and great care, it's well worth your time and money. I want a monthly subscription! There are More and more records shops opening lately in Tel Aviv, where we live. So, I decided to pick two new shops that have, in my opinion, the right approach and atmosphere. Nuweiba Records is a beautiful new store from my good friends from Teder.fm. The place is just down from our studio and I like to hang there have a coffee and get some great records recommendations from Avigad, the buyer. He has great knowledge, a very sharp digger. My second store is Holit Records, a very good shop with a fantastic selection and the owner himself is a very good selector. He's been doing it for a long time, also with his classic bar, (Uganda) where you can also find some cool records. Tight aesthetics and vibes. But mostly super records. My favourite shop was located on the East side of Manchester. It was called "Bowkers" and it was in Clayton, on Ashton Old Road. Back in 1970 it was very unusually open on a Sunday as well. Mr and Mrs Bowker had ordered in 3 copies of every 45 that got released from the early 1960s. Two rooms of singles - many great find there like "Long After Tonight Is All Over" and "You Just Don't Know". It was a thrill looking up the artist you wanted in the books they had hand-written, and then waiting for Mr Bowker to check his stock. Many used to frequent the shop following the Twisted Wheel All-Nighters.